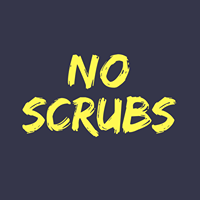 No Scrubs is a radio program hosted by two fourth year nursing students. This show will bring forward various health related and controverisal issues and concerns in current events. Your hosts Mo & Chantal will inform you with current health information and present various topics concerning health and wellness. There will aslo be interviews with health care professionals about health services in Windsor.